Do you need a mold removal company in Las Vegas? Contact Elite Water Damage Las Vegas today. You can rely on us to take care of all your water damage emergency services. The community respects our knowledge and offers you the best remediation services. If you have had problems with water damage, you need to understand it raises fungal growth. Once water damage takes place it affects the structure of the building, fixtures, and furnishings. This leads to a health risk causing diseases, leaving your premises unhealthy. However, what if you have had no water damage – can you prevent and remove mold yourself? Yes, you can. Read our helpful tips that follow here. The chance is you are experiencing a mold infestation due to the wet weather in the past. 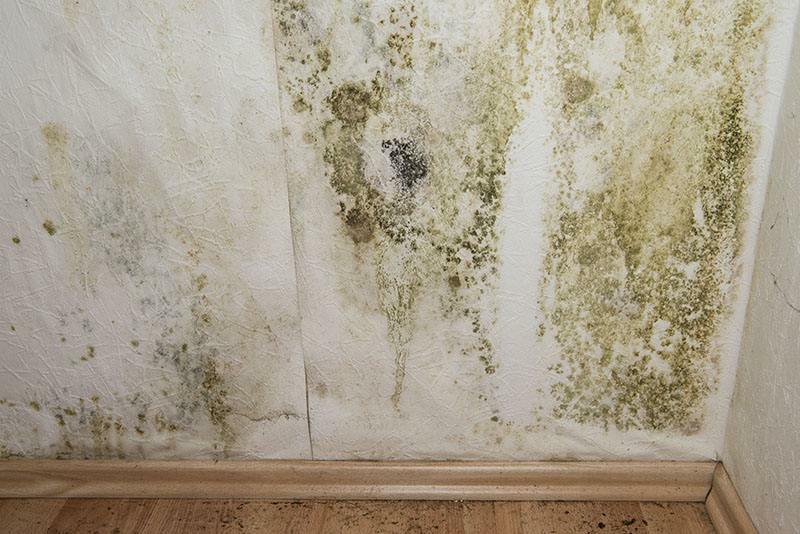 With the weather, warming up mold thrives in damp environments and boosts the growth of fungus. This can happen anywhere in the home from the kitchen to the bathroom. In fact, mold can grow in different organic materials as well, such as the ceiling, clothing, floors, leather, and walls. In the home or office, you can find different fungi growing, but the most common one found is black mold. Black Mold – this mildew grows in places where moisture levels restrained such as the attic or window sills. Experts have also connected it to sick building syndrome where the damp levels are high. The mold does not grow on concrete, ceramic tiles, metals, glass, and vinyl. Once it grows in places such as an attic or basement, it produces a strong musty odor. So, how do you take care of the mildew problem? Bathtubs and showers – this is the first place where mildew forms and depending on where the fungus is located, you can treat it with undiluted white vinegar or household bleach. To prevent this from happening open doors and windows to keep the place ventilated. However, if it has spread to the ceiling, it is better to call in a specialist to take care of the problem. If you have ample ventilation and still find that mold has grown there could be a leak present. This can be behind the tiles and best to call in a plumber. Another great way to air rooms in the home where ventilation is not present is to use a dehumidifier to help reduce moisture. If the silicone seal around the bath or shower has a mold growth, the best is to remove and replace the silicone. Once removed place a dust mask on with a pair of rubber gloves and wash it down with household bleach. The bleach kills the spores and prevents them from recurring. When the treated area is dry, apply a specially designed silicone for high humidity levels. If you find there is mold growth in the tile grout, this indicates a leak and needs repairing. With mold found in between tiles in a shower, it can be that there is no ventilation to help remove moisture from the air. You can treat the area by scrubbing it with a toothbrush soaked with household bleach. If the stains remain the best is to replace the grout. Where mold is present on fabrics such as curtains is to take them down and brush it away outdoors with a soft brush. Saturate the spots with tea tree oil or white vinegar, leave for 30-minutes before washing them, and leave them to dry outdoors. However, if you are uncertain what causes the growth of mold in your home, contact us today to come and do an inspection. We can help you with your mold removal. Elite Water Damage Las Vegas is a certified IICRC company and follows the IICRC S520 Standards. No matter what your needs are from water damage to mold remediation we can help you take care of your insurance claims.